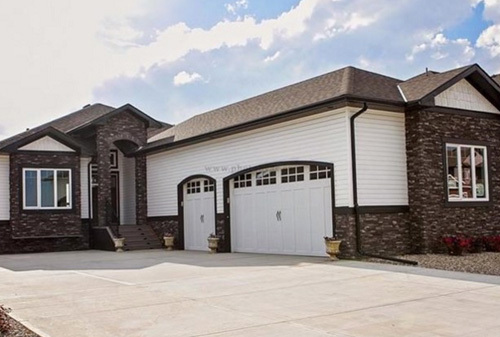 Rich-Lee Custom Homes - Custom Home Builder Strathmore, AB. Rich-Lee Custom Homes will be our Home Builder for life. The experience from start to finish was extremely positive and we would not hesitate to recommend them to anyone who is looking to build their dream home. 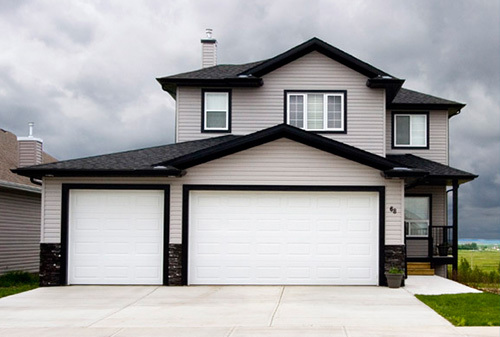 Leanne’s reputation far precedes her as she is extremely professional and completely committed to ensure the build of your home is exactly what you have envisioned. Top quality service and workmanship. Rich-Lee home owners benefit from a unique eye for fashion, style, detail, and colour. The results are truly beautiful homes and a journey worth taking. Giving back is important to us. For many years we've partnered with and supported various programs and organizations close to our hearts and home. Are you looking to build a new home? Do you have a home in need of an upgrade? Get in touch to see if we're the right fit. I’m Leanne Hilton, owner of Rich-Lee Custom Homes and every home I build is one I want to live in. That’s the way I design and build your home. Every Rich-Lee Custom Home comes with my unwavering commitment to quality, to service and to the community. As a fourth generation Strathmore resident I have personally seen this vibrant community grow and change and I want to ensure that my children and future grandchildren can look back with pride that what I have created with Rich-Lee Homes has added positively to the dynamics of Strathmore and that this Alberta jewel is more than a community – it’s home.